It’s something none of us relish the thought of, but in later life small everyday activities can become much harder. Do I need an accessible bathroom? The bathroom can often be the first place that becomes more challenging to use. Getting in and out of a bath, for example, can suddenly make washing very difficult. This is when many people benefit from bathroom improvements such as hand rails, grab rails, easy access (sometimes called level-access) showers or wet rooms. At We Care our focus is to give you the freedom to live independently and safely in your own home. Bathroom modifications can be life-changing for many people. Are accessible bathrooms clinical looking and unattractive? 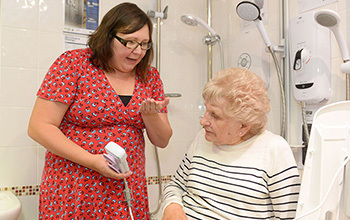 We’re specialists in designing accessible bathrooms and have been doing it for over 30 years. 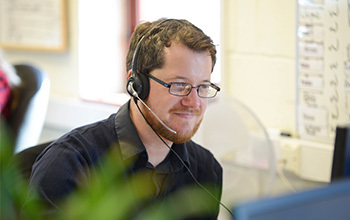 We always work very closely with our customers, considering their needs and considerations every step of the way. This is why we understand that just because you are having an accessible bathroom, that doesn’t mean you want your home to look less stylish than it did before. At the core of what we do is to make sure your new bathroom is not only designed for your needs, but it’s also designed beautifully. 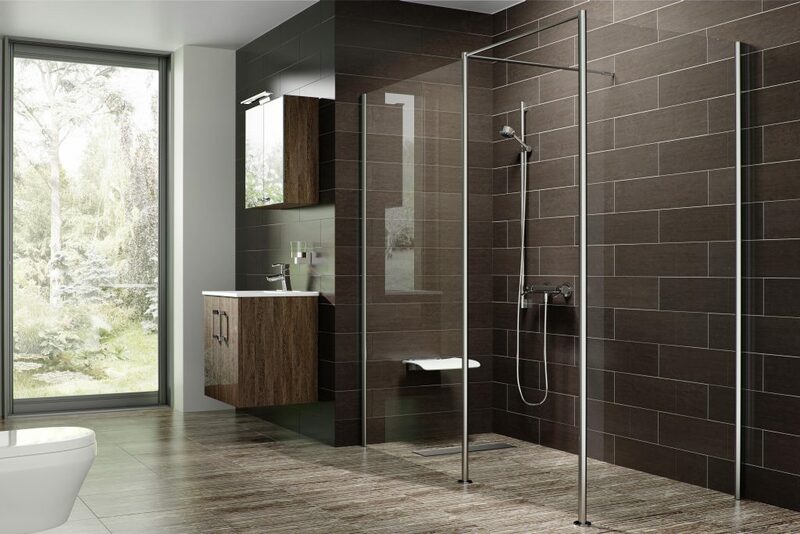 We take pride in offering bathrooms that are both practical and contemporary in their look and feel. Do I need to get in lots of different quotes from tradespeople? No! We take care of absolutely everything for you. We work with a qualified occupational therapist to give you a free initial assessment. They will then work together with your dedicated project manager to ensure that you receive a bathroom design completely tailored to your needs, both now and in the future. We have a team of trusted tradespeople that we regularly work with and can guarantee great quality at a fair price. These builders and plumbers are all personally vetted by us as we understand how important it is to be able to trust the people who come into your home. Your project manager will take charge of everything, from quotes and timings, even down to paying the bill at the end, but only after we ensure you are completely satisfied with the work. 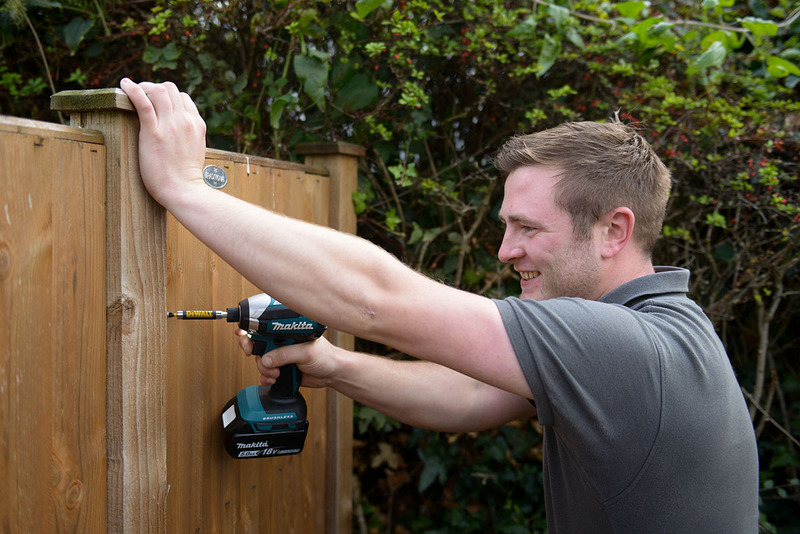 You will be kept informed every step of the way and you can rest assured that our priority is to make the least disruption possible in your home and to ensure the work is done efficiently, expertly and in a timely manner.